Come and try making your own beaded jewellery. Learn to use findings and the correct tools to make a beautiful bracelet and matching earrings. 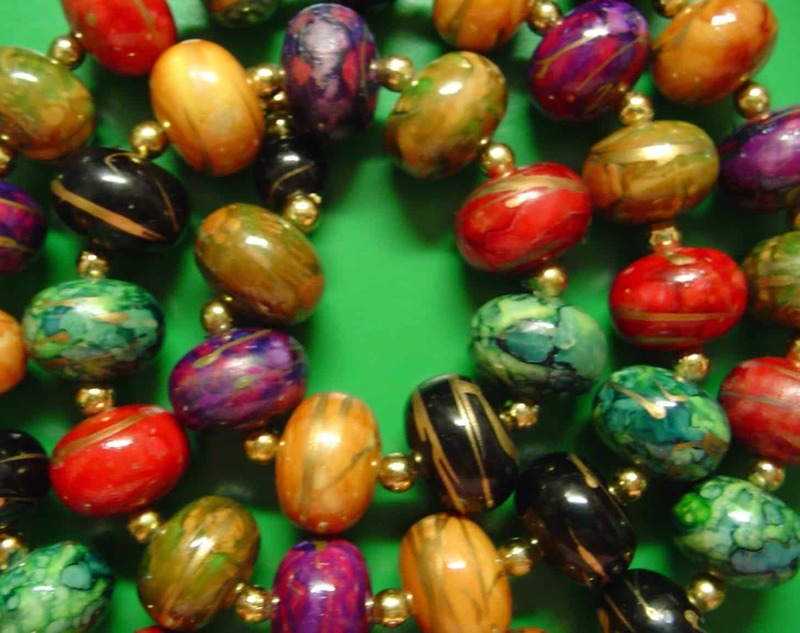 Gain all the skills needed to go on and make your own necklaces and jewellery at home. • Develop a better understanding of using different components of making a necklace. A pair of small scissors, and please do not forget to bring your reading glasses and a packed lunch. The college offers many exciting creative classes throughout the year.